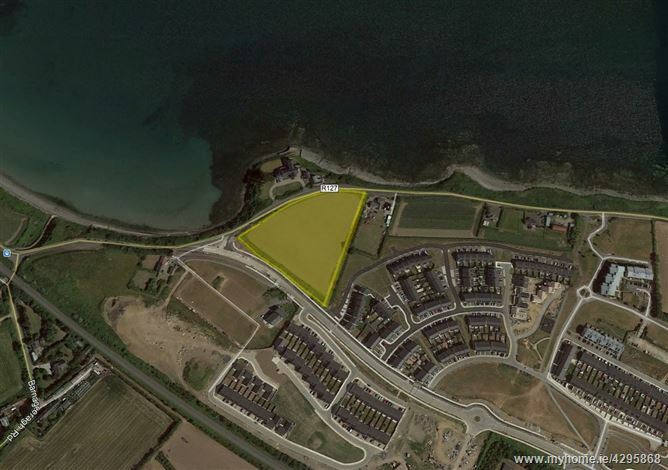 Halligan O'Connor are delighted to present this unique opportunity to acquire this seaside field adjacent to Skerries development boundary. Part zoned for residential development, this triangular field extends to c. 1.65Ha (c.4 acres) of which c.0.2Ha (c.0.5 acres) is zoned RA Residential Area. 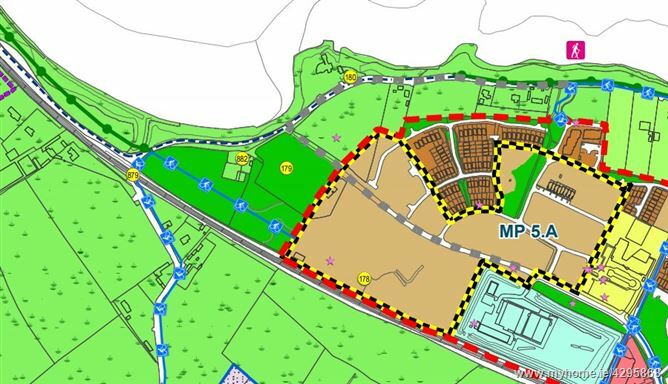 The remainder is zoned HA High Amenity in the current Fingal County Development Plan. It adjoins and partly overlaps the Barnageeragh Master Plan area and Skerries Development boundary. All enquiries through the agency.